Covering the whole of the UK including Dundee, inverness, Aberdeen, Cornwall, Norfolk, west coast of wales and all surrounding areas. Orders taken 7 days a week. Orders in by a Saturday will be guaranteed for pick up/ del the following week. Post code pricing applies. Prices start from £40. To book DAVE 0161 737 5156 or email southlancsbirdcouriers@hotmail.co.uk. 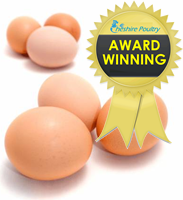 Animal couriers provides comprehensive, professional poultry shipping and animal transport services covering the UK, mainland Europe, and the rest of the world. 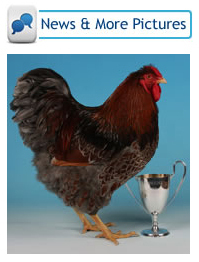 THE UK’S BEST SELLING POULTRY MAGAZINE FOR THE FANCIER. Advice on buying, keeping and caring for hens, chickens and other poultry in your backyard, garden or farm from Your Chickens magazine. 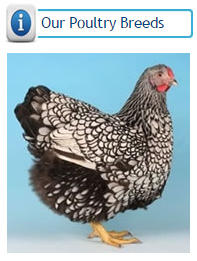 Poultry forum for Beginners, Experts & Exhibitors or anyone interested in Poultry. 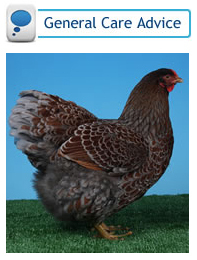 Interhatch supplies all kinds of incubator from the smallest to the largest, for all poultry breeds. Wells Poultry supply poultry houses and coops, hen runs, chicken coops and all the chicken coop and poultry keeping accessories you’ll need. 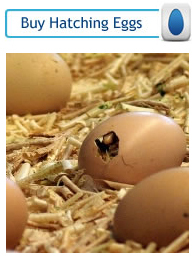 Welcome to the The Incubator Shop where we specialise in Egg incubators, Poultry incubator, Egg incubation, Chicken incubation and Incubation egg. Simply Skiffs quality hand crafted small wooden boats. 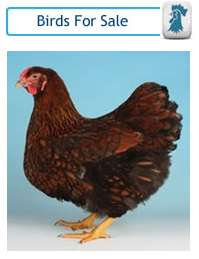 Chicken Houses & Coops, Poultry Supplies and Equipment. Electric Fencing for Farms & Gardens, Electric Netting for Chickens. Jim Vyse Arks, Makers of Quality Poultry and Duck Houses, Chicken Arks and Chalets, Rabbit Hutches and Runs based in rural Hampshire. Tel 01264 356753. 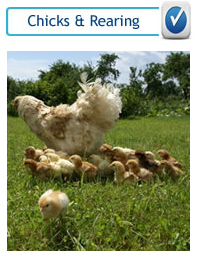 Find The Right Chicken House In a Few Clicks Today. Get happy hens with Life-Guard™ – a natural supplement formulated for chickens with a patented formula of antioxidants and vitamins which will improve your hens’ diet and lifestyle. When it comes to protecting your animals,there is no point considering anything less than the BEST! 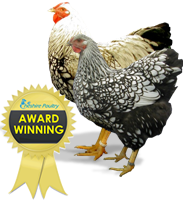 We are a team of dedicated poultry vets and staff which has been operating for over 30 years. We offer a high standard of personal service to all our clients.